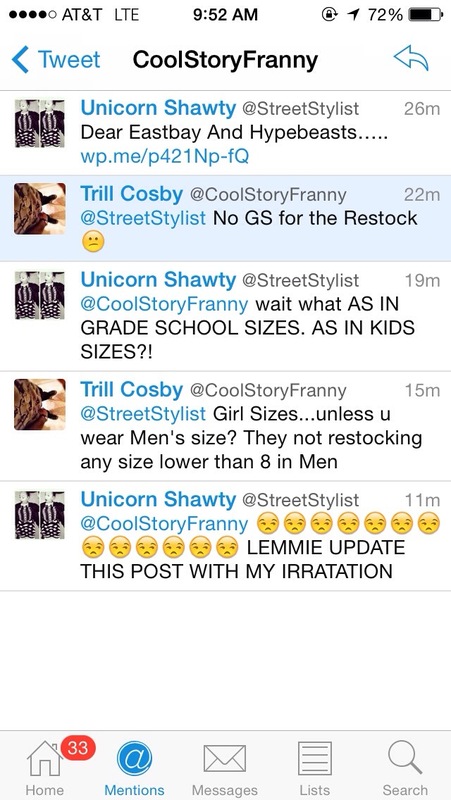 Dear Eastbay And Hypebeasts…..Updated | iamstylingonyou. Don’t mess this up for me! 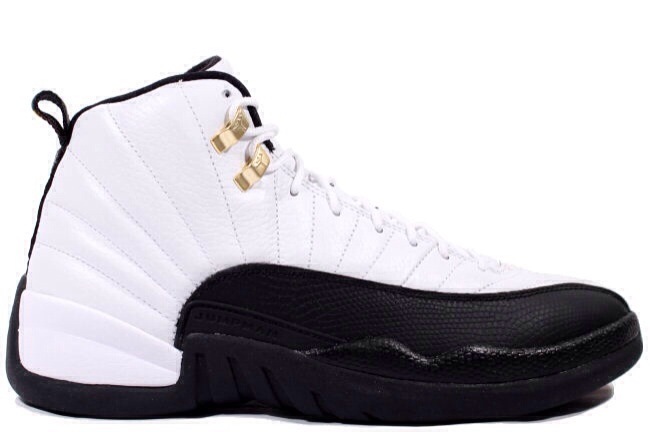 As most know by now there is going to be a gargantuan restock of Jordan’s Saturday on Eastbay.com. Now I am not one to buy every single Jordan that comes out. I strive to maintain a balance in my closet between heels and sneakers. 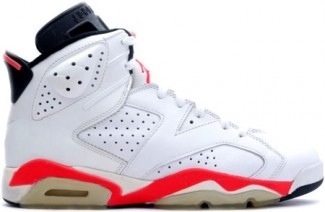 However there are three pairs of Jays that I missed out on that are going to be on sale Saturday that I MUST get. My soul will not rest until I have them. Like I said There’s ONLY three and most have Nostalgic value because I couldn’t afford (and my mom wasn’t having it) to buy them when they first came out when I was a kid. The black and red 13’s I must have, the Taxi 12’s, and the infared 6’s (which look hot pink to me) all need to make their way to my house. And MAYBE the 1’s if I’m feeling froggy. Now I know this is ambitious as I am busy and people have resources like bots (annoying) but pray that I can make fetch happen and that the hypebeasts don’t get greedy and EastBay’s web team doesn’t fall asleep at the wheel. I’m having an anxiety attack just thinking about it. Anyway. Which shoes will you try your luck and cop? Dear shoe gawds……..look out for a playa……. PLEASE! Guess I’ll cop something off of my Asos wish list….TUH! ← April Moods & Tumblr Obsessions….